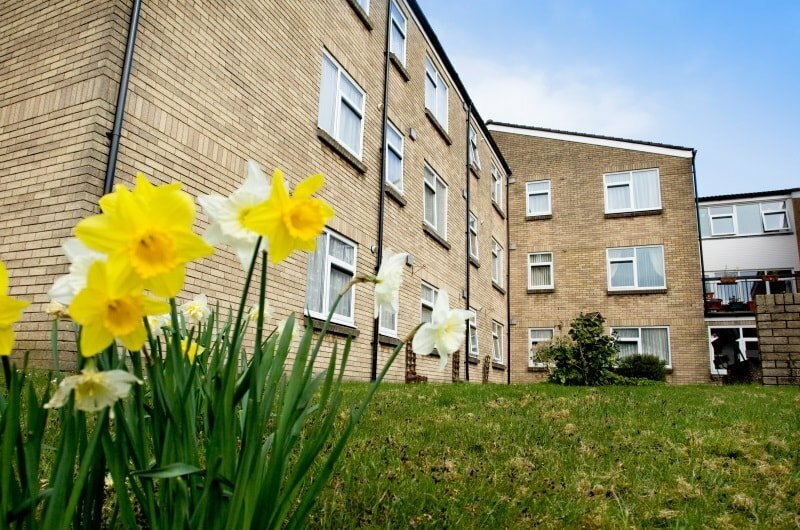 We have more than 300 homes for general needs and older people across Rhondda Cynon Taf. 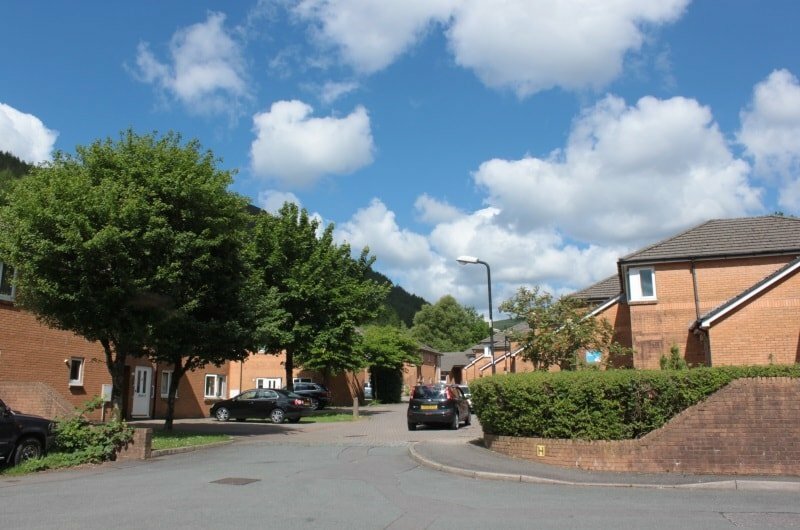 The majority of our homes in this area are retirement schemes located mainly in the Rhondda at Pentre, Penygraig, Ton Pentre, Treherbert and Ystrad. We also have schemes in Tonyrefail and Mountain Ash. We also have a small number of general needs homes mostly around the Pentre, Ystrad and Ynysybwl areas. To apply for a home in Rhondda Cynon Taf you need to join the Common Housing Register via the local Council.